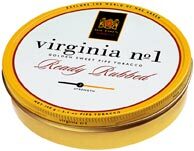 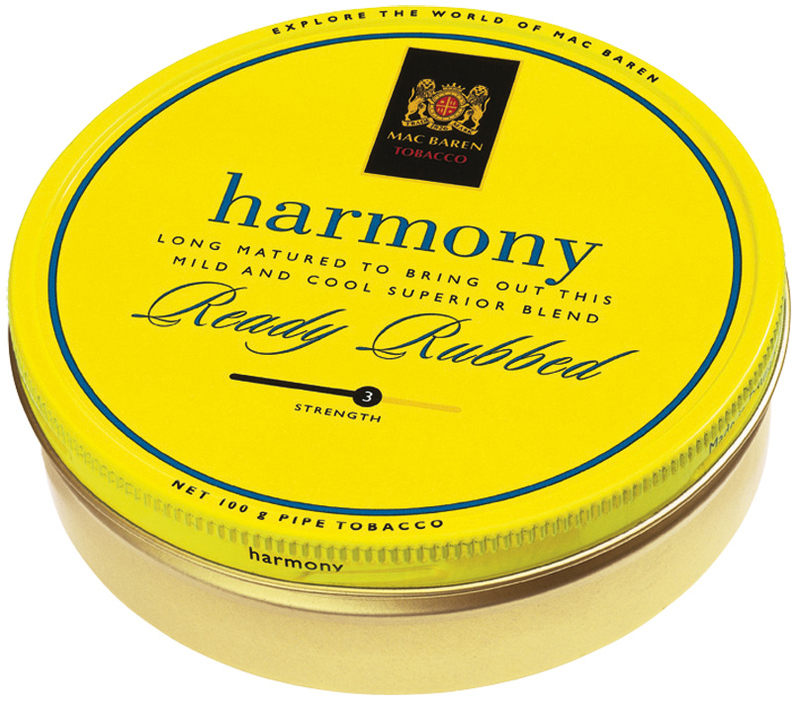 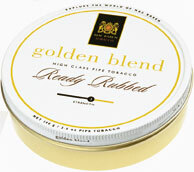 A mixture of fully ripe Virginia tobaccos, sliced, cask mellowed Burley tobaccos, and dark, spicy Cavendish. 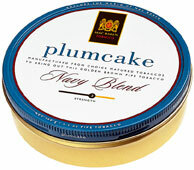 To give "Plumcake" an elegant aroma the blend has been flavoured with aged Jamaica Rum. 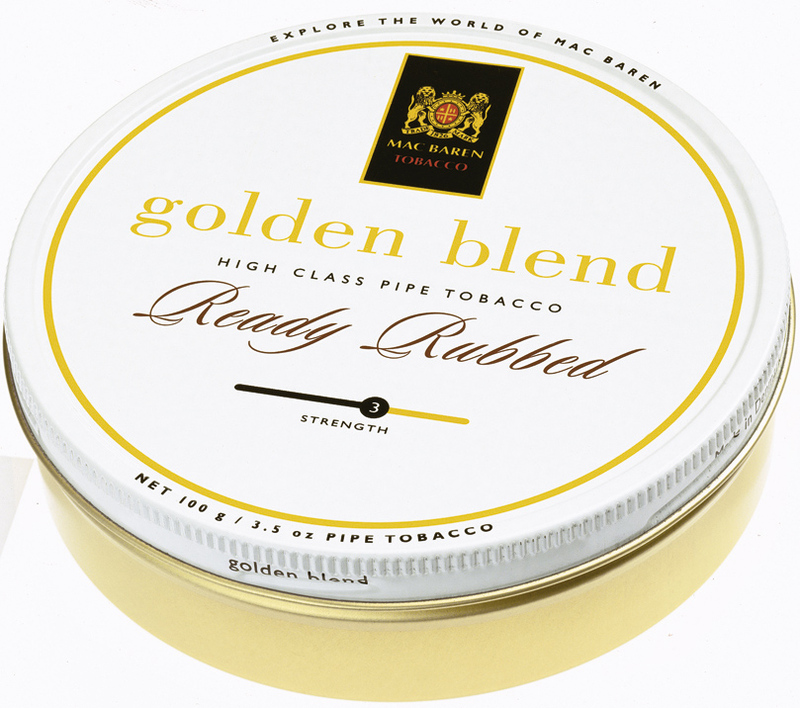 When Mixture was introduced in 1958 is was considered a revolution in pipe smoking.. Now - 47 years later you can enjoy the famous Mixture taste in this Mixture Flake. 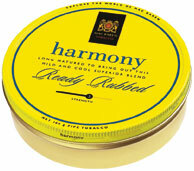 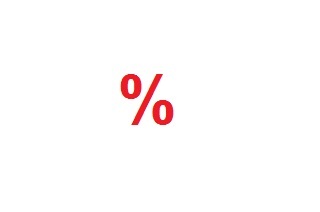 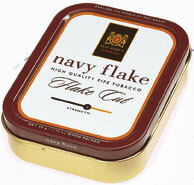 Mixture Flake is made from more than 35 different tobacco leaves from different parts of the world. Mixture Flake is made from choice Virginia and Burley tobacco and touch of the original Mac Baren Cavendish. Each leaf has its own special qualities and only by blending and pressing them in the right proportions does Mixture Flake achieve its unique taste. Mixture Flake does not consist of one dominant taste, but a profusion of different nuances of taste that keep changing - all from a single tamp of tobacco A unique, slow burning, slightly aromatic flake which you can enjoy all day long. 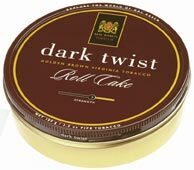 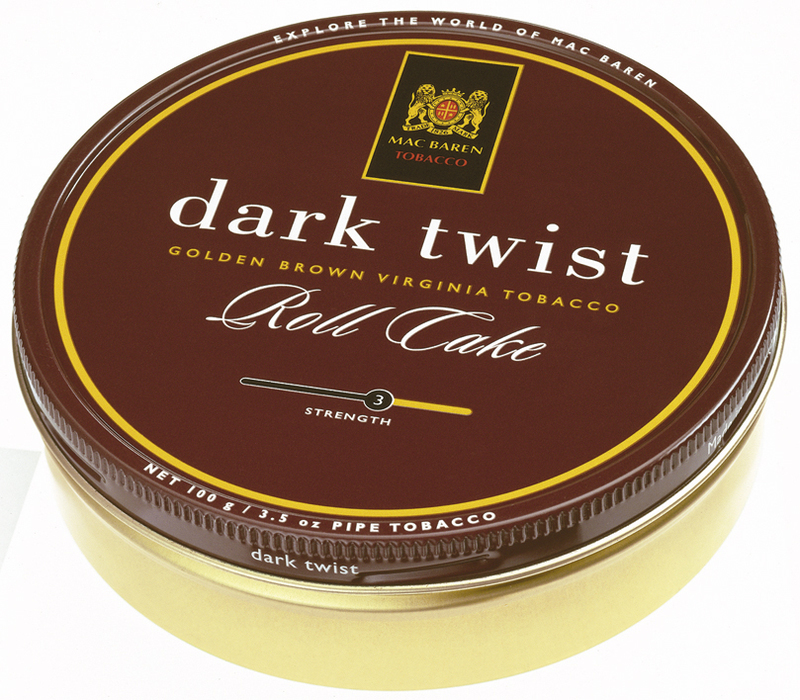 A roll-cake tobacco, spun from rich, matured Virginia and choice Cavendish tobaccos giving Club Blend its medium strength and delightful aroma.